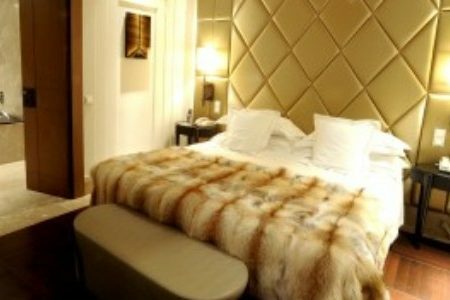 Based in the centre of historical Turin, this three night break allows guests to experience the wonderful wines of Piedmont mid-week and weekends throughout the year. 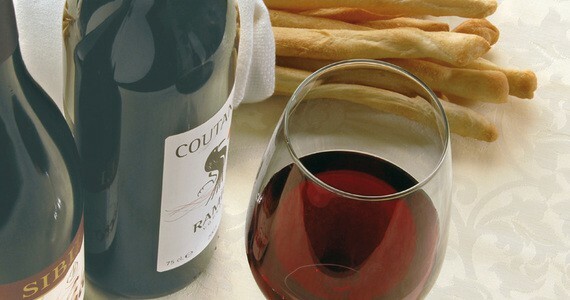 The tour starts on the first evening with a tutored tasting session of three local wines with cheeses and snacks. On day two, a chauffeur will accompany you throughout the day in the vineyards, where you will be welcomed as the guests of three premium wineries. The tour will focus on the world-famous appellations of Barolo, Barbaresco and Roero, where predominantly red wines will be tasted. At each of the three wineries that you will visit, you will enjoy a full tour of the estate and cellars with an English-speaking guide and tastings of a wide variety of wines. 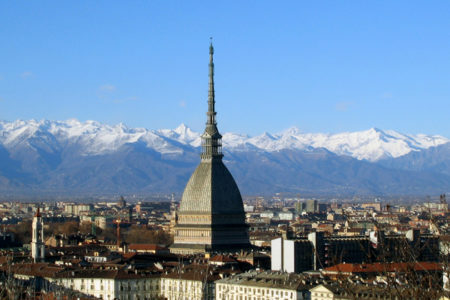 After being taken back to Turin at the end of the day, a traditional three course dinner will be served in a nearby restaurant with three Piedmont wines. 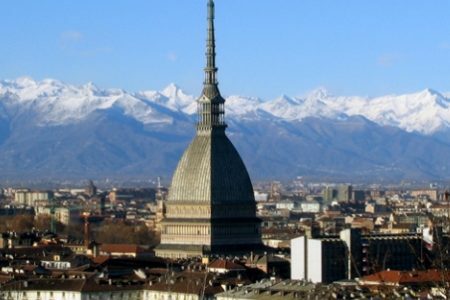 The third day will be spent in Turin itself, where an English-speaking guide will accompany you on a half day private tour of the city on foot. As well as seeing many of the famous historical sights, you will enjoy a chocolate and wine pairing tasting in an authentic Piemontaise café. 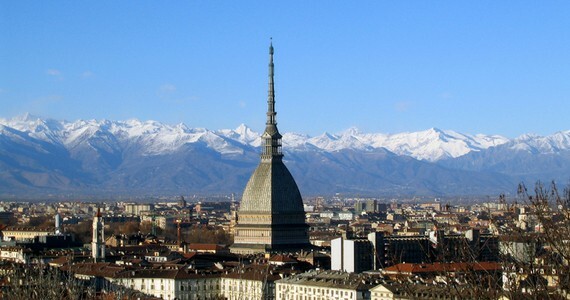 Upon arrival in Turin, check into your chosen hotel. An early evening tutored tasting session of three local wines with cheeses and snacks will be served in a tasting boutique in the city centre. After having breakfast, your chauffeur will collect you from your hotel. 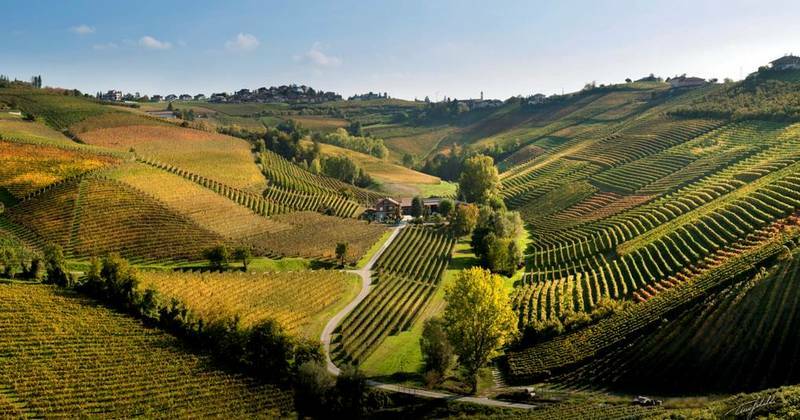 Tours and tastings at three wineries in the Barolo, Barbaresco and Roero appellations. You will be taken back to Turin at the end of the day. 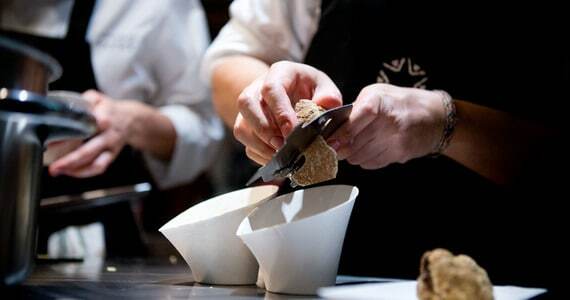 In the evening, a three course dinner with three Piedmont wines will be served in a local restaurant. 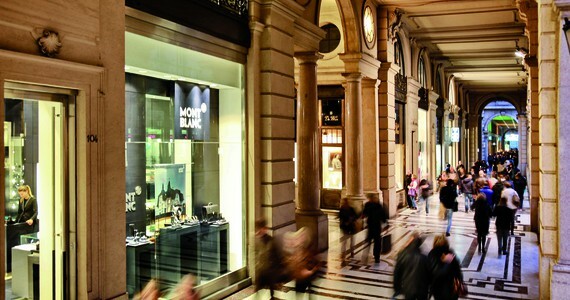 A half day private guided tour of the city with an English-speaking guide. A chocolate and wine pairing tasting in an authentic café. Breakfast and check out at the hotel. All prices are based on two people travelling together and sharing a twin / double room. 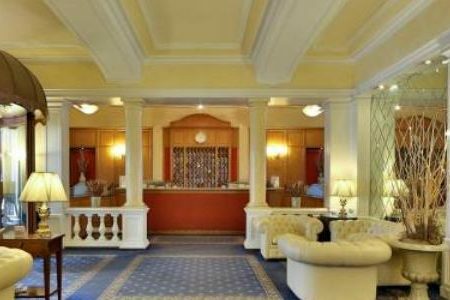 A £25 per person early bird discount applies to bookings confirmed and paid over 60 days before travel. Low season discounts available at certain hotels. Single supplements are available upon request. Given the wide range of travel options, the package price does not include travel. Please contact us for further information. For more information on our essential tours please see our essential tours page. To secure your booking, a deposit of £100 per person is required (or 20% if the total price of your trip exceeds £500 per person). Your remaining balance will then be due 60 days before you travel. Please call us on +44 (0) 1920 468 666 or e-mail info@grapeescapes.net to request a booking form. Thanks for a wonderful weekend. We were thrilled that we caught everyone during the harvest. What great luck! Thanks again for planning for us! 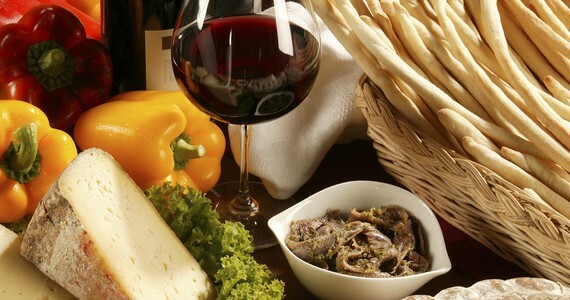 A seventeen days package including vineyard tours and tastings in the best red wine regions of France, Spain and Italy allowing guest to discover amazing wines and delicious local specialties. The trip of a lifetime. 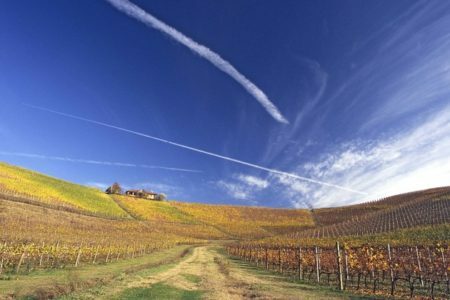 15 days Grand European Wine Tour including vineyard tours and tastings in the best wine region of France, Spain and Italy as well as top gastronomic experiences allowing guest to discover world famous wines through a unique holiday. 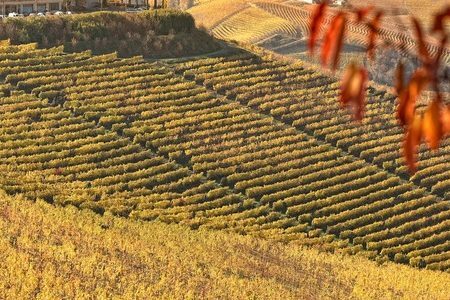 A premium Barolo Wine Tour based at the luxurious Palas Cerequio, at the heart of the Piedmontese Vineyards. 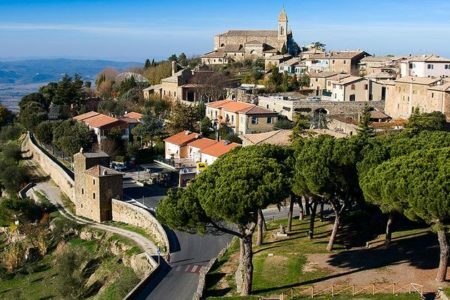 This three or four day break gives you the opportunity to visit your favourite estates as well as experience the best of the region's gastronomy. 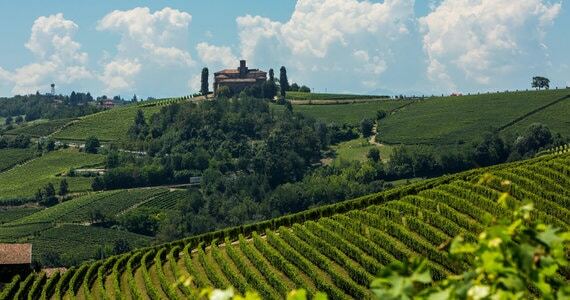 These three and four day stays in Bra include one or two full days guided tour with visits and tastings in the renowned Barolo and Barbaresco vineyards as well as traditional Piedmontese lunch, a cheese tasting and a delicious dinner. 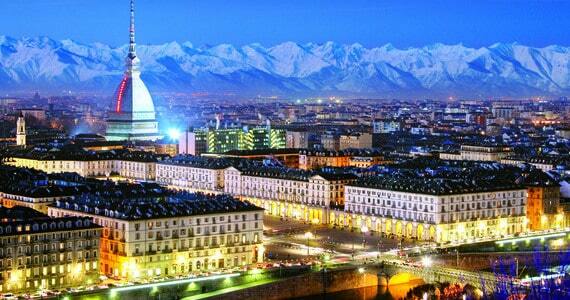 Essential break available throughout the year based in Turin. 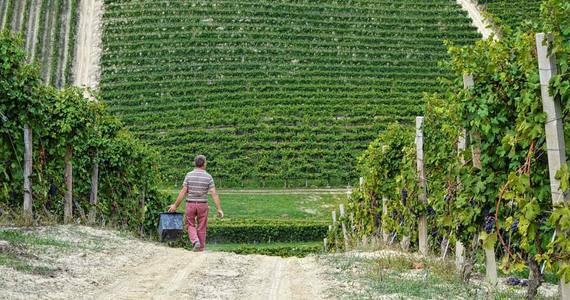 Taste Barolo, Roero and Barbaresco on a full day transported tour.